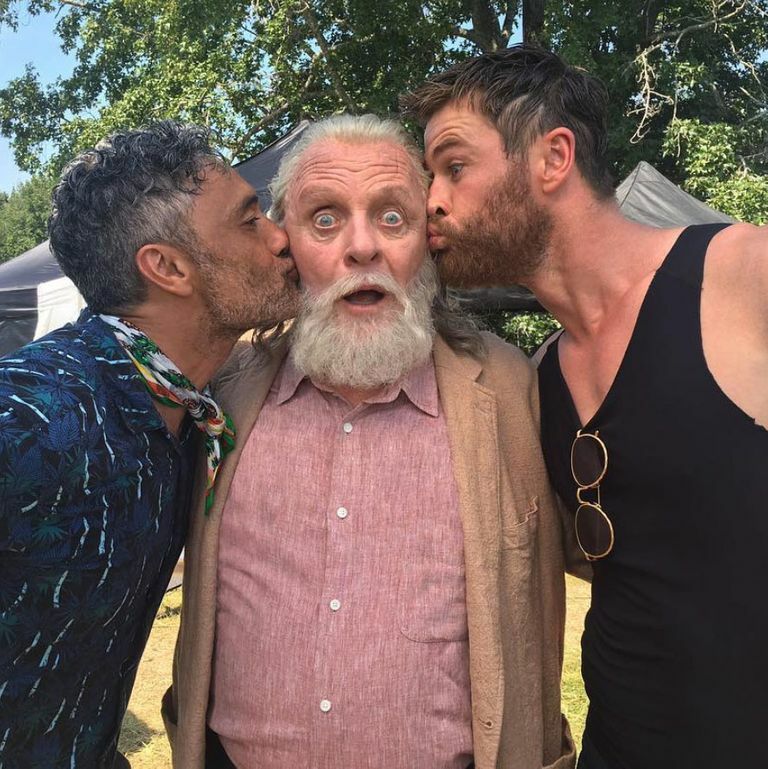 Did Chris Hemsworth Photoshop a Pic to Remove Anthony Hopkins’s Sweat Stains?If so, please adjust your Hollywood Chris rankings accordingly. Chris Hemsworth Was ‘Shaken’ After Meeting Chris PrattSome Chris news. Chris Hemsworth on Aging, Surfing, and What Exactly Thor Smells LikeDoes Thor’s hammer have a scent? Miley Cyrus and Liam Hemsworth Are Having a Very Festive ChristmasPlus, Billy Ray is holding a puppy. Can You Guess This Hunk by His Glorious Bottom?A new angle. Chris Hemsworth’s Biceps Baked His Daughter a Birthday CakeThey’re naturals in the kitchen. Is Chris Hemsworth’s Dad Hot? An Investigation We examine the evidence. Abbi and Ilana Tried to Sneak a Peek at Chris Hemsworth NakedJust some celebs having fun on television! What Say You About Gaunt, Sea-Broken Chris Hemsworth?Give me your tired, your poor. 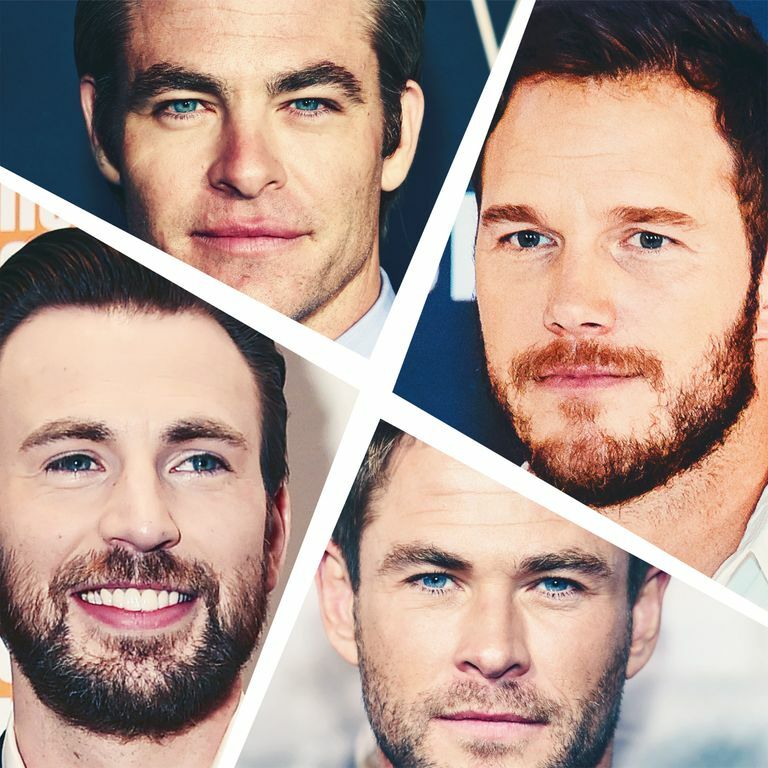 Chris Evans Found a Way to Stand Out From All Those Other Chrises [Updated]Oh, so he’s that Chris. People’s Sexiest Man Alive Is Chris Hemsworth, Everyhunk You wanted a hunk, here’s your hunk. Male Gaze: Chris Hemsworth’s Golden LocksOr should we say, “godly”? Red-Carpet Report Card: Summer BlockbustersEmma Stone gets a B+, Scarlett gets an F.